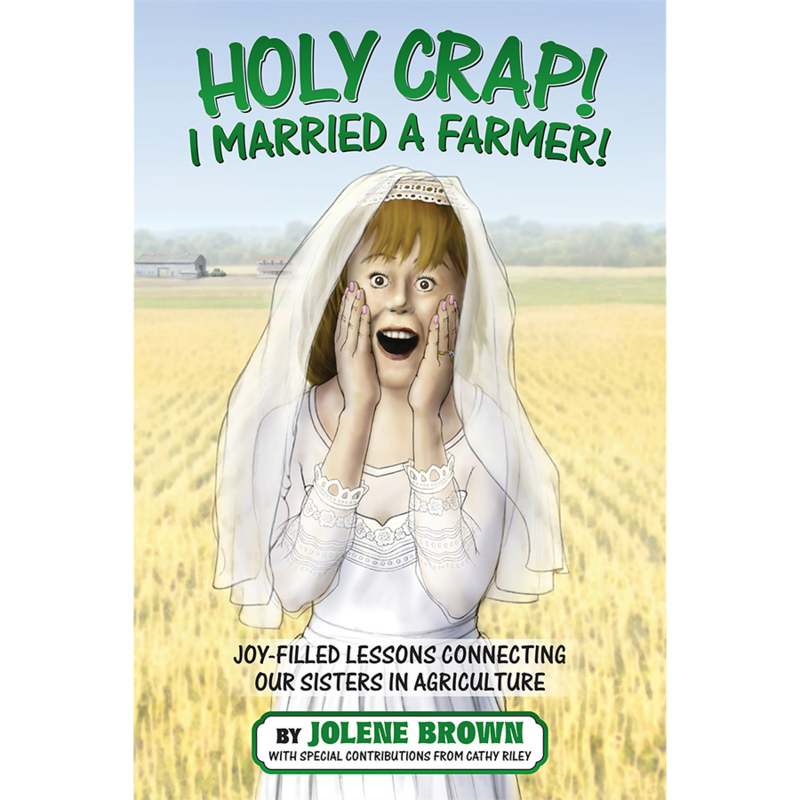 Please contact office for order quantities over 4. 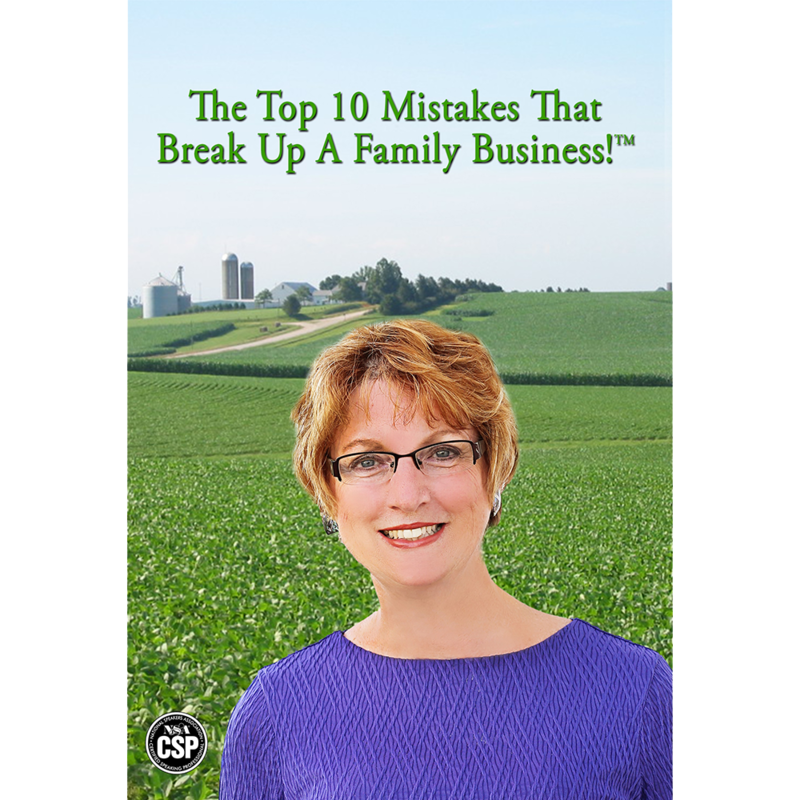 We can prevent many daily aggravations and family business catastrophes if we learn from the mistakes of others. 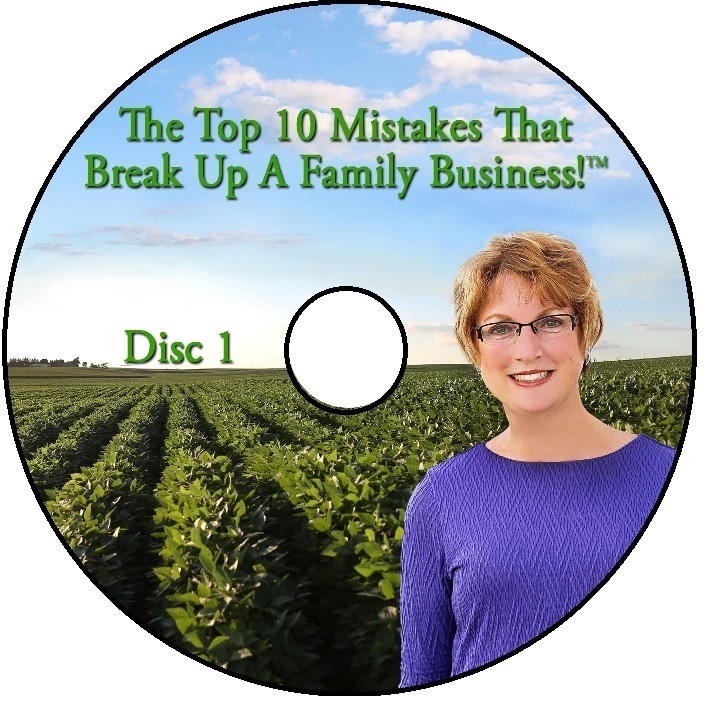 This eye-opening, fun filled presentation will highlight the top ten things families do that break up their business. 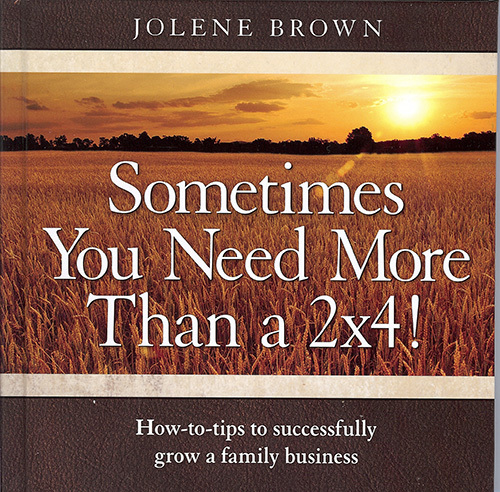 We will discuss in-laws and out-laws, off-site family and estates, daily communications and important meetings. In this value packed workshop, you’ll receive take home tools to assist in the transition and succession of a family business. From conversations to contracts, from assumptions to clarification, from complaints to celebrations, we will open eyes and save fighting on the way to the funeral home.